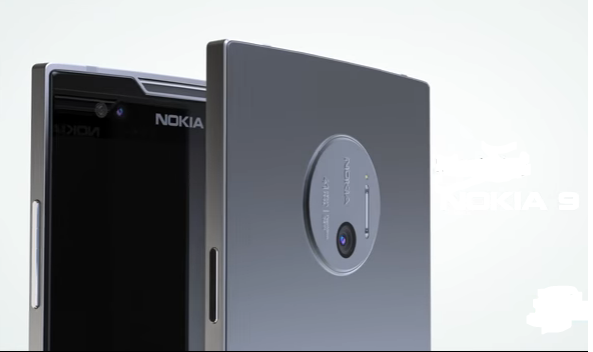 Nokia to Unveil New Smartphones and Feature Phones at Q2 End - Playfuldroid! The Nokia 6 smartphone that was announced at the start of this year resurrected the brand. Later at the Mobile World Congress (MWC) 2017, the Finnish company unveiled Nokia 3, Nokia 5, Nokia 6 global version and the updated Nokia 3310 phones. These phones are expected to be available for purchase in as many as 120 markets within second quarter of 2017. Fresh information coming directly from Nokia state that the company would be also unleashing new phones by the end of Q2. Ajay Mehta, who is the Vice-President of HMD Global has revealed through an interview with the Times of India that the company will be unveiling new phones by the end of Q2. The upcoming phones will again include few smartphones and feature phones. This piece of information falls in line with earlier rumors that stated that the company would be launching 6-7 Android phones this year. The Finnish firm aims to release phones to target consumers with different price points. Rumors have it that the Nokia may unleash Nokia 7 and Nokia 8 phones powered with Snapdragon 660 chipset. Other sources suggest that the Snapdragon 835 powered Nokia 9 could be the next flagship phone from the company.